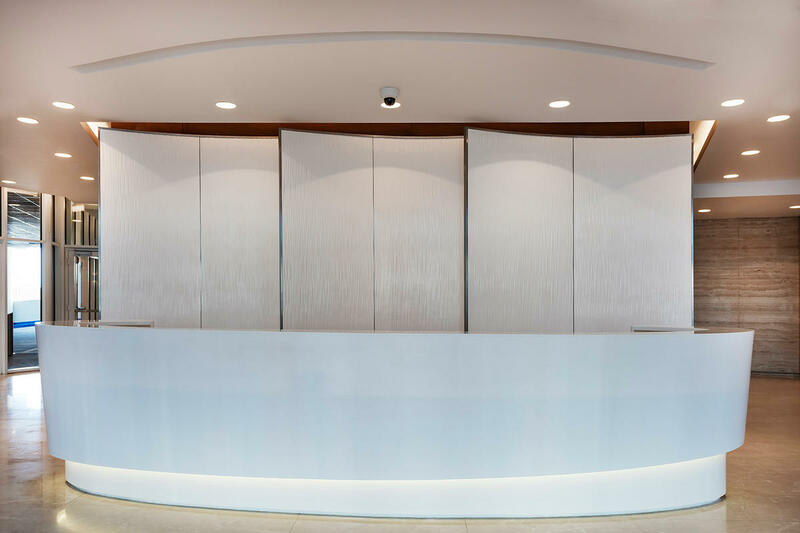 Saraya Twin Towers comprise a luxury residential complex designed to deliver the highest standards of living. 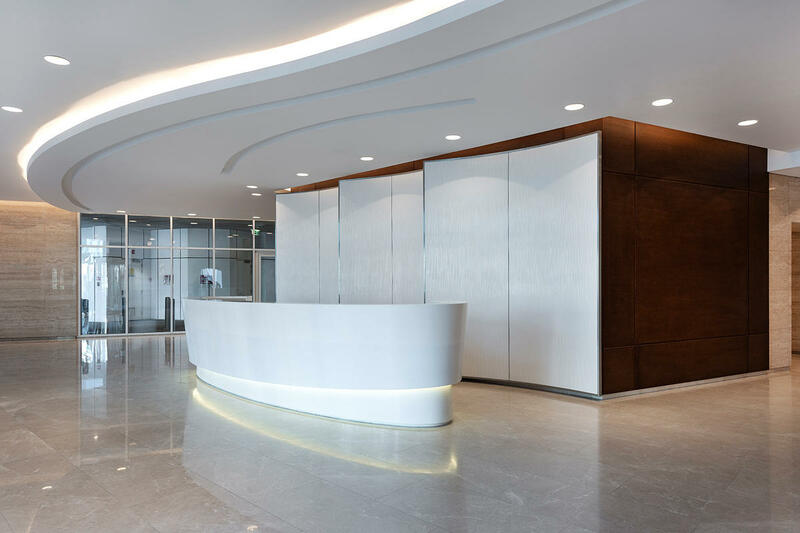 Located on Abu Dhabi’s Corniche waterfront, the building’s interior promotes a visual connection with the surrounding landscape. 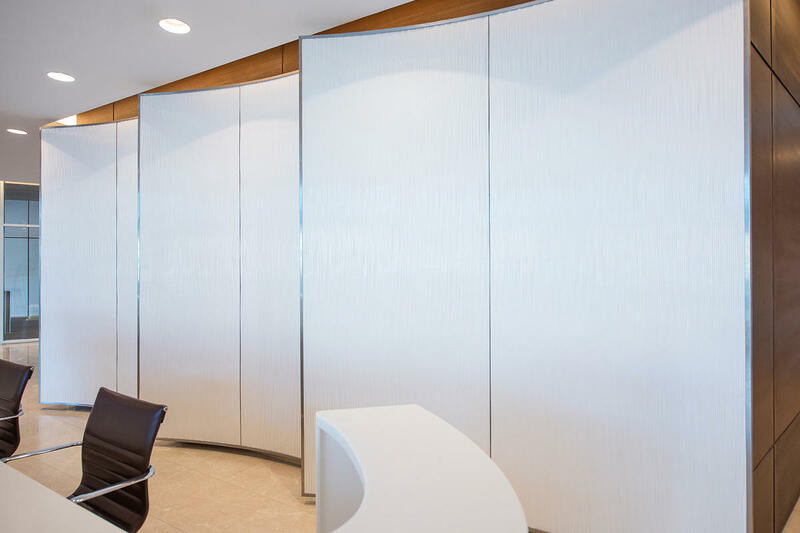 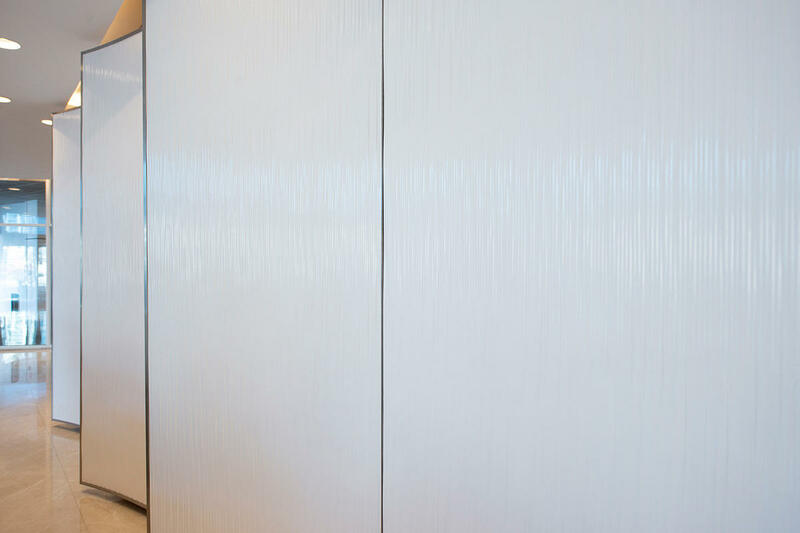 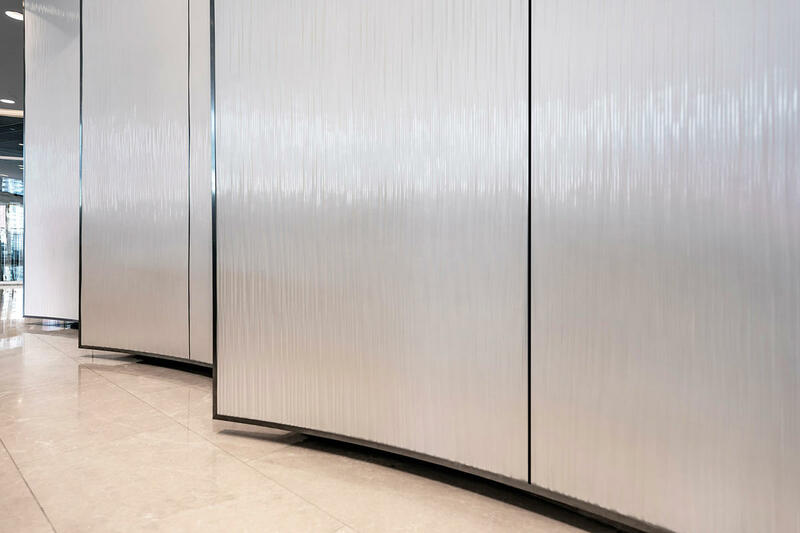 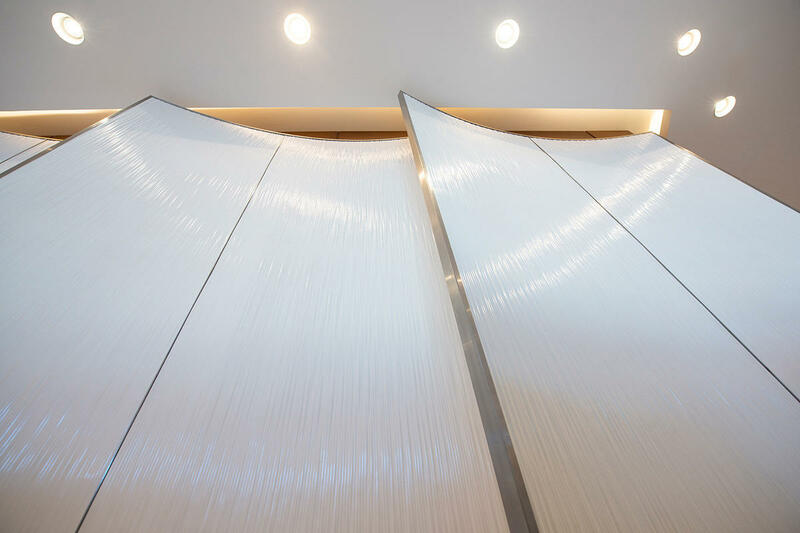 For the reception area, Architecture & Planning Group selected F+S Bonded Quartz to create a statement wall that celebrates the undulating shape of the water’s edge.